Ever hosted an event and had people crowding the hallways or lobby? Ever wished there was a way to have more crowd control? 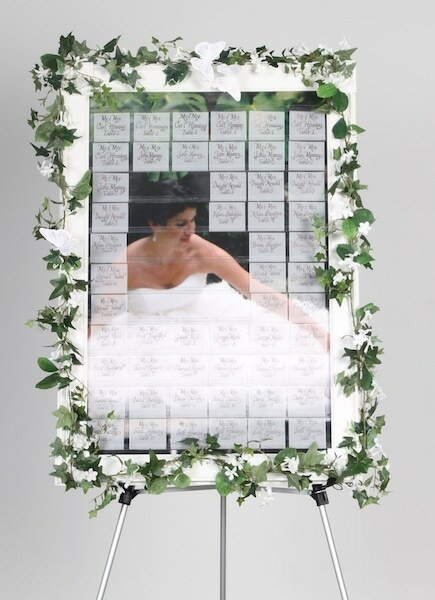 Think about the last event you hosted. 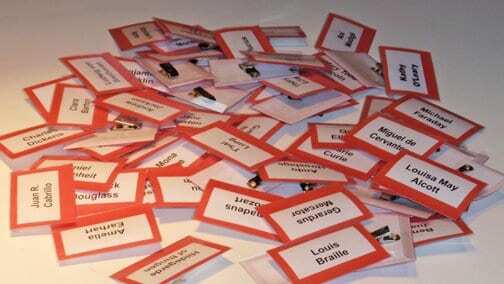 Were you in charge of issuing name tags to your attendees? 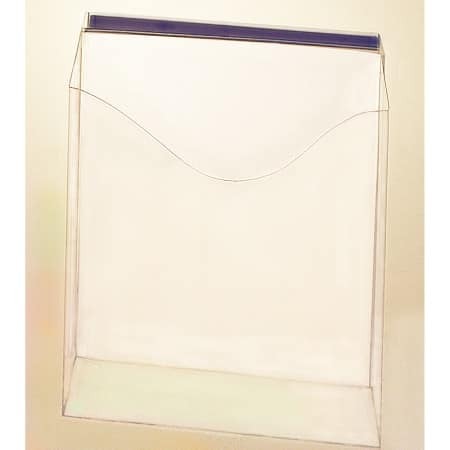 You may have experienced long lines, some confusion and even frustration among your attendees and event staff. Chances are you’ve probably encountered a similar frustration as an event attendee. 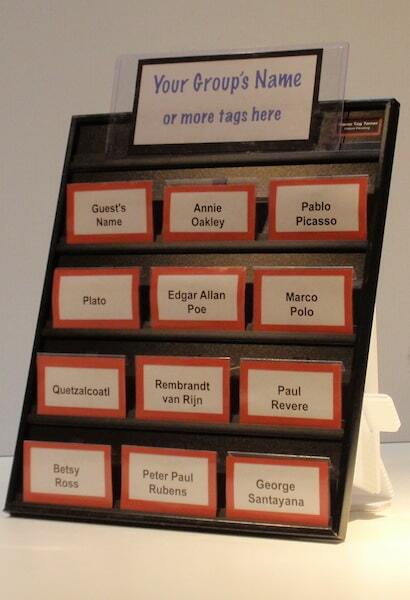 Well, now there is a better way with the Name Tag Tamer® system. 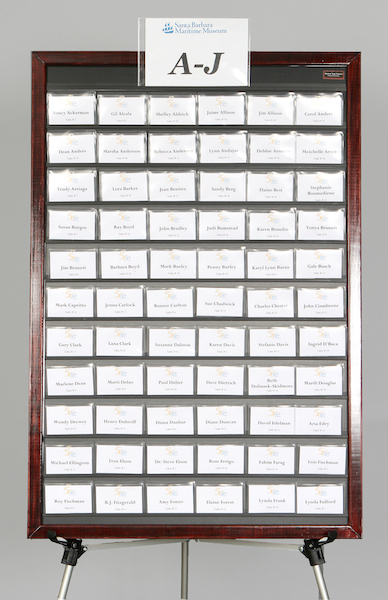 This is a simple system that allows you to easily manage all of your event name badges, keeping them organized and alphabetized. 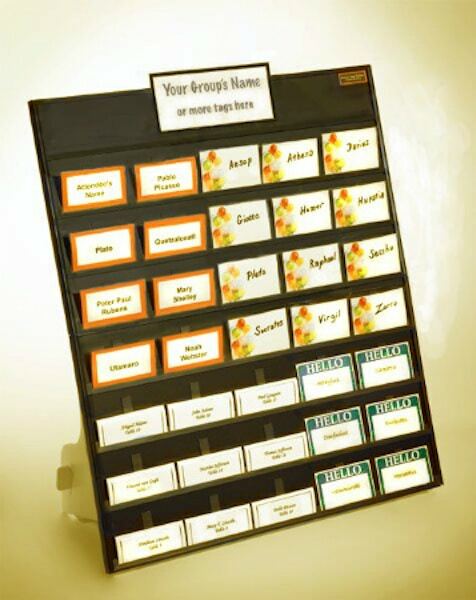 Preparing and organizing for your seminars, meetings, and events has never been easier when using the Name Tag Organizer system. 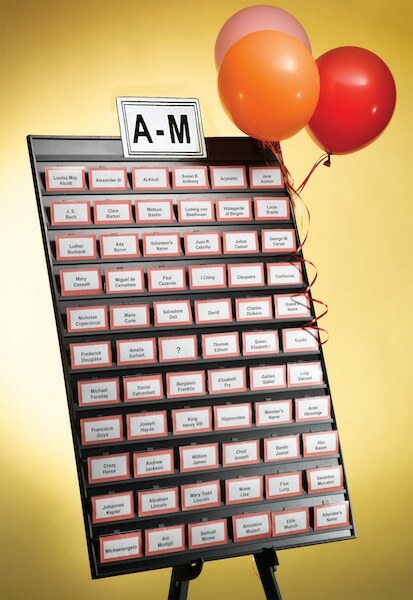 Our Name Tag Tamer collection includes three different Tamer types and is designed to be used in tandem with multiple units or as individual ones to accommodate your particular needs – be it for a group of 12 or an event for hundreds of attendees!